TOM PETTY: "DAMN THE TORPEDOES" - NOTE FOR NOTE, CUT FOR CUT! CLASSIC ALBUMS LIVE: PRINCE " PURPLE RAIN"
Orlando is a bustling city offering nonstop fun and entertainment, and Hard Rock Live Orlando is proud to be a part of that mix. Come see a show at Orlando’s own “Coliseum of Rock,” which offers a one-of-a-kind setting with its imposing columns, majestic archways, and grand entrance, plus the latest in sound and lighting technology. 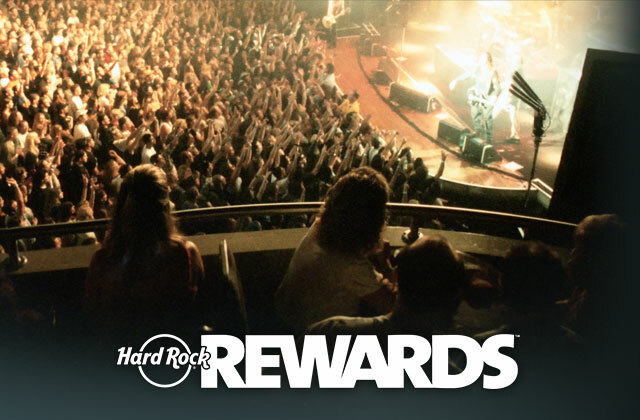 You’ll find our venue within Hard Rock Cafe Orlando, which is located within Universal Orlando® Resort.